International organizations are at the heart of many global issues today. This 2010 textbook looks at the leading international organizations and explains how they both shape and are shaped by international politics. The book examines three themes: the legal obligations that give international organizations their powers; the mechanisms that elicit compliance by their member states; and the practices of enforcement in the organizations. Each chapter shows how international organizations work in practice and the interactions between them and their member states. 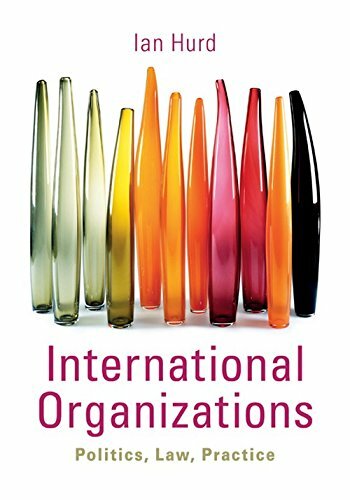 This text provides a comprehensive understanding of what international organizations do, how and why they do it, and the challenges they face. From the United Nations to the World Trade Organization, this 2010 textbook examines the world's most important international organizations, comparing their political environments, legal powers, and controversies. 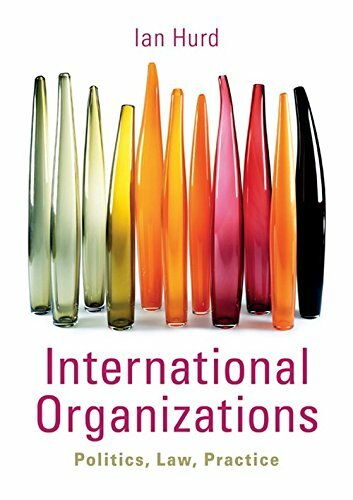 It examines ten international organizations in detail: what they do, how and why they do it, and the problems they face.